The Low Surface Temperature Jaga Guardian LST has been built with Efficiency, Durability, and Ease of Installation in mind. The Guardian LST from Jaga is designed for simple and fast radiator fitting and with Premium Grade Materials. A Single piece Jaga LST casing allows quick LST installation and removal for decoration etc. Jaga Guardian Low Surface Temperature units are wall mounted and offered with with above the skirt board casing and floor level LST casing. 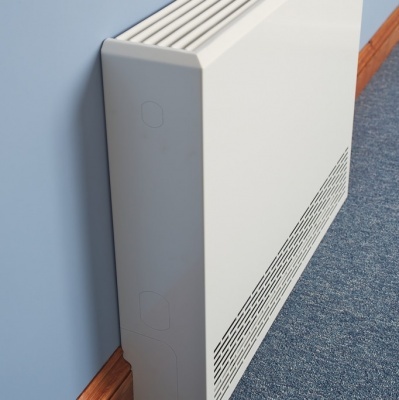 The Jaga Guardian LST comes in 2 depths and numerous height and width measurements to help you achieve your LST Radiator Heating requirements. Inside the Jaga Guardian LST has single or twin heat exchangers using Jaga Low H2O high efficiency heating design saving on your heating costs. The Jaga LST casing has simple knock outs for ease of LST installation and rounded corners for increased safety, Valve sets for the LST are available with piping to the floor or to the wall. Jaga’s Low H2O Heat Exchanger Emitter made from Copper & Aluminium offer advanced heating technology giving you a high efficiency Safe Radiator with a market leading 30 year Guarantee. 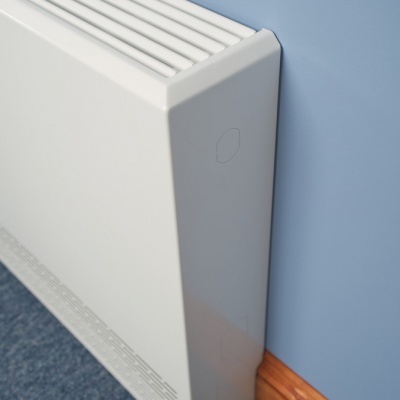 The Jaga Guardian LST Radiator casing is finished in Satin Gloss and a Polyester scratch resistant powder coating. The Standard colour is White - RAL 9016. 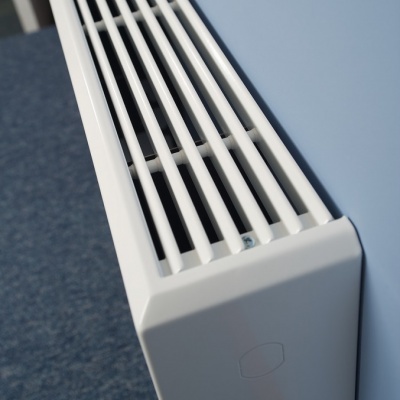 The Jaga LST cover can be removed without draining the Radiator system after fit. 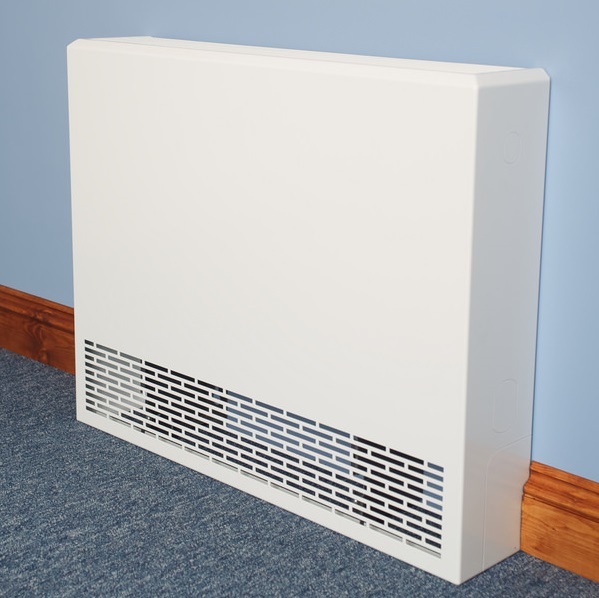 Low Surface Temperature Radiators are a perfect choice where heating safety is a key whether that be schools, care and residential homes, hospitals, public offices/buildings. The Jaga Guardian Low Surface Temperature Radiator has all the features Required – Premium Quality Brand, Good Stock Levels, Efficient, Rapid Installation, robust, reliable. At TrenchStyle we bring you LST Radiator models we trust and the Jaga Guardian LST Radiator is that superior LST model. Happy with LST, looks good and easy to fit once I knew what was doing, will fit more and excellent design.